Open source Mac OS X port of GnuPG. Is there a better alternative to MacGPG1? Is MacGPG1 really the best app in System category? Will MacGPG1 work good on macOS 10.13.4? 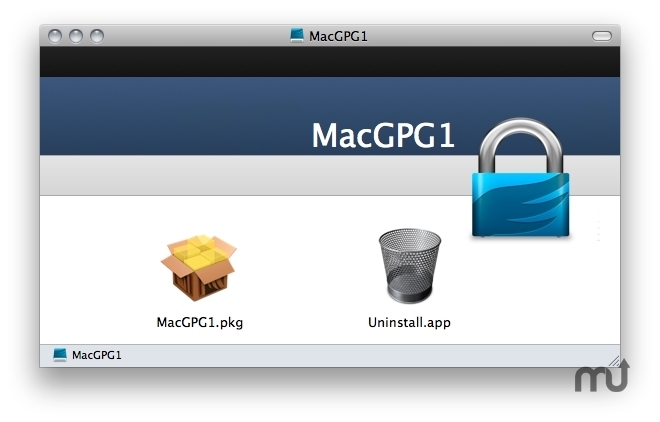 MacGPG1 is an open source OS X port of GnuPG. Note: Development of MacGPG1 is not discontinued. The software is part of GPG Suite, and new versions are provided via that installer. Fixed issue with external executables (wrong prefix).